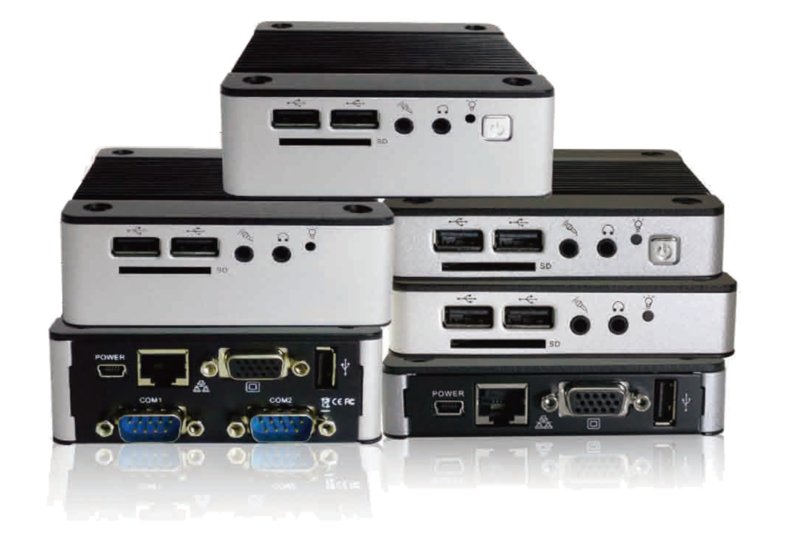 Minidis - The supplier of micro PC solutions - MiniDis - Europe's best mini PC source! 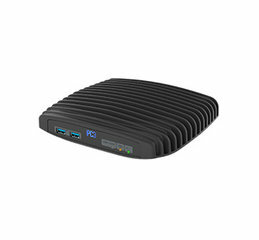 MiniDis is een Europese b-to-b leverancier van professionele mini-PC producten. 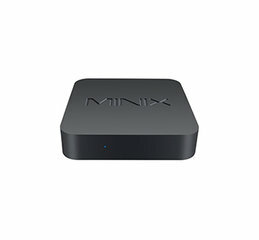 Al meer 12 jaar leveren wij onze mini-pc oplossingen aan bedrijven in heel Europa. Voor regulier of project behoefte bieden we u de laagste prijzen. Door onze specialistische kennis rondom embedded computing en IoT voegen we bewezen waarde toe aan uw project. Vraag het ons. Onze webshop bevat een selectie van meest gangbare modellen geschikt voor reselling of gebruik in uw projecten. 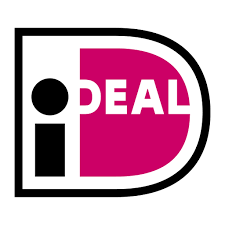 Voor specifieke modellen of eigenschappen leveren wij graag producten en offertes op maat. 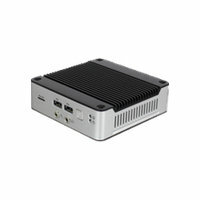 eBox en Din-PC modellen kunnen we leveren in meer dan 1000 verschillende varianten. mi Fitlet2 FACET cards are flexible internal extension cards to extend the functionality and I/O options. 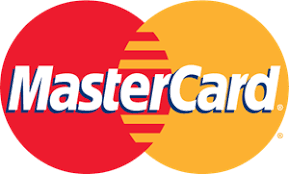 Diverse FACET card options are available like FC-PCI (mPCIe and SIMcard), FC-CEM (M.2 4G/LTE Cell option and SIMcard), FC-USB (4 extra USB ports), FC-M2LAN (Extension to 4 Gbit LAN ports), FC-SCG (CANBUS, RS485 and GPIO), FC-POED (extra LAN port allows fitlet2 to power from POE source) and FC-OPLN (SFP+ / 10Gbit LAN option). On demand Minidis will build you project to order. 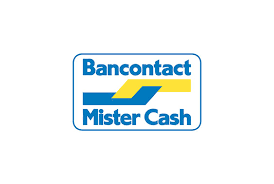 Most FACET cards are available from stock. 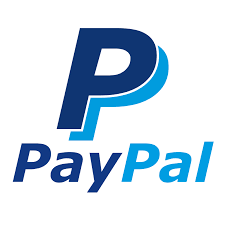 Ask us for advise or specific configurations. 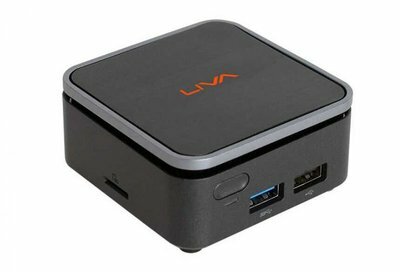 We are excited to introducte the brand new LIVA-Q2 available from stock. 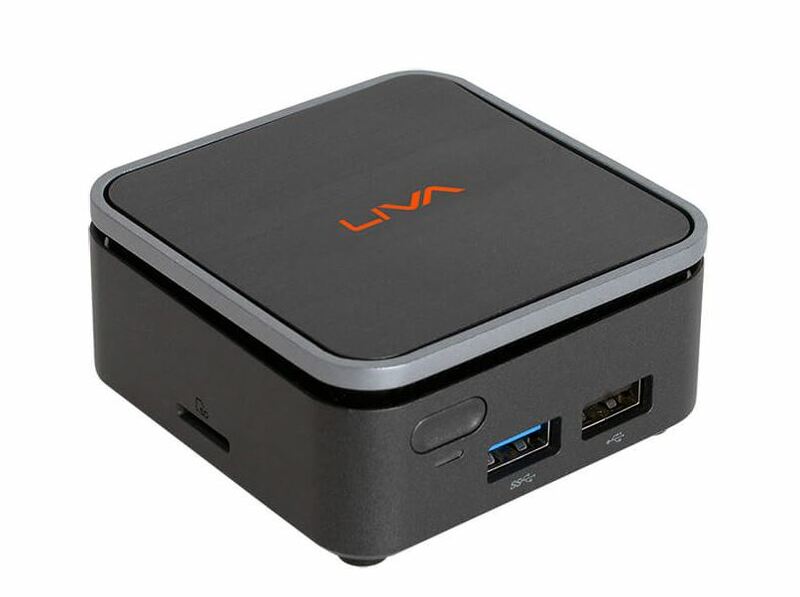 Smaller than a computer mouse and based on the new Intel N4000 and N5000 chipsets with full UHD 4K@60hz video support the LIVA-Q2 is the smallest full featured mini-PC available today. The unit comes with an Ready Out Of Box experience with pre-installed Windows 10. 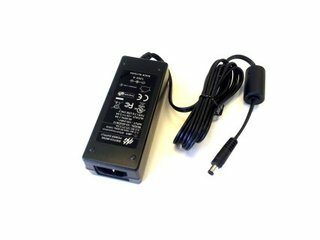 Just plug it in and use the unit as Smart media player, Desktop, Gaming computer or Digital Signage player. 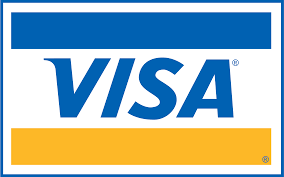 MiniDis is continuously updating its product portfolio. For august we added a brand new small and affordable 7 inch LCD/Touch panel powered by USB and ready to use in your application. 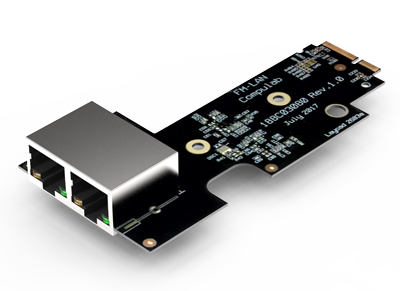 Compatible with almost all HDMI out devices like fitlet, Liva-Q, or Raspberry-PI. With a dept of only a few mm and an adhesive mountingrim, it can be used instantly in almost any embedded application. 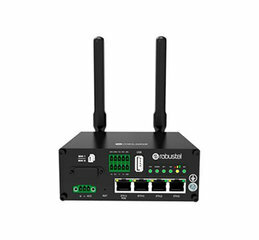 Our DMP Ebox range also carries some good news in that the latest Dual-Core Vortex86DX3 series like ebox3350DX3, ebox336x and DINPC336x, are standard available in Wide Temperature versions (W options)and 1Gbit LAN. Due to its design the Vortex86DX3 SoC are not vulnarable for Spectre and other CPU security issues. 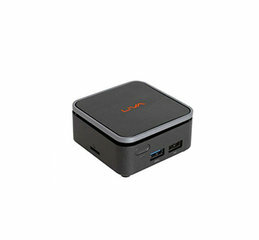 An finally the long awaited MintBox Mini 2 is available from stock. 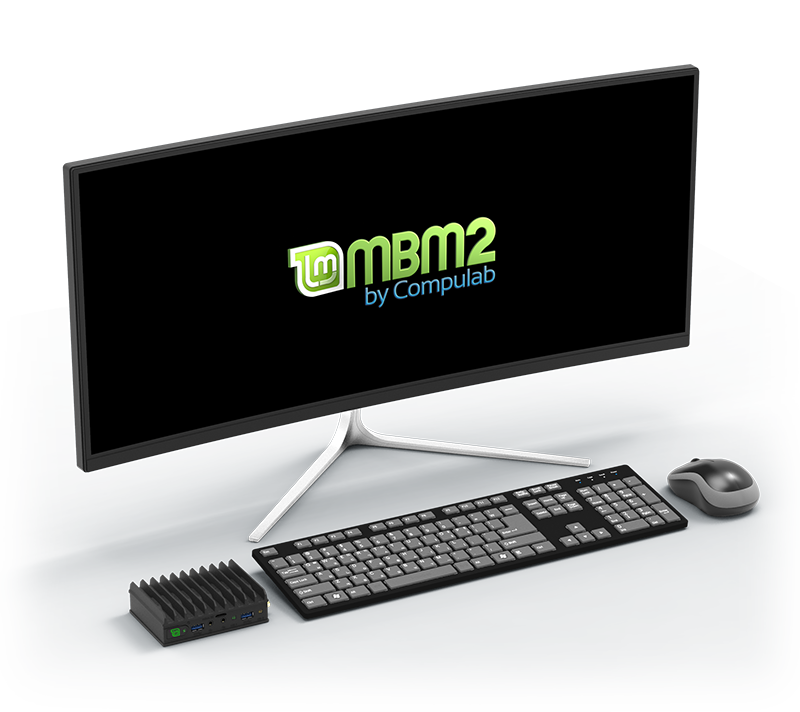 MintBox Mini 2 is the Ready to Use Linux Mint preconfigured machine based on fitlet2-J3455 (Celeron Version). 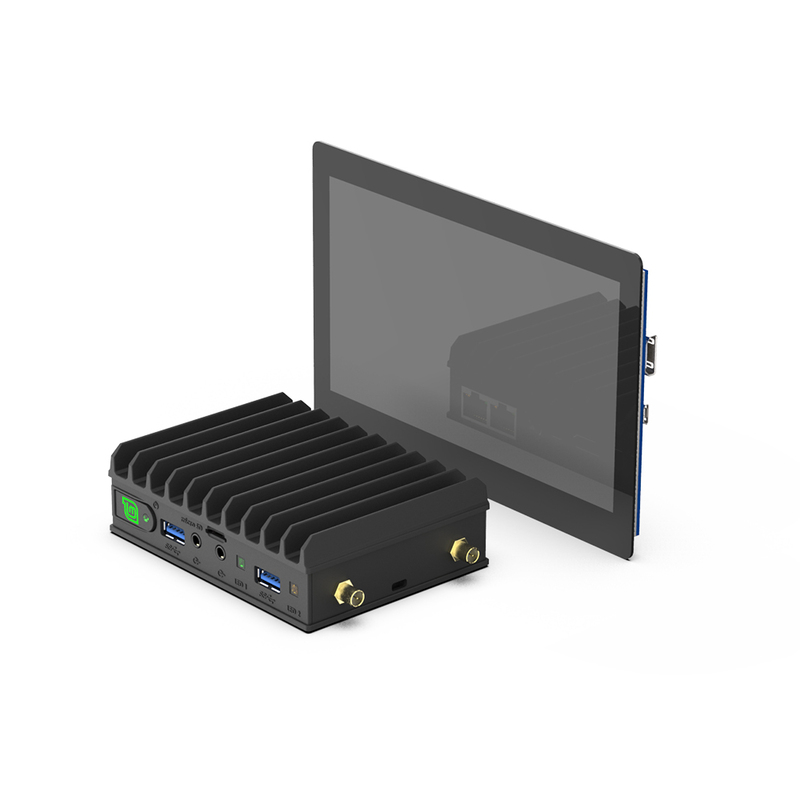 MiniDis announces immediate availability of fitlet2 and MintBox Mini 2 Based on Intel Atom® x7-E3950 Processor (Apollo-Lake) and Intel Celeron J3455, with up to 16 GB RAM and storage options ranging from eMMC to 2.5” SSD, fitlet2 is one of the most versatile miniature PCs for IoT. fitlet2 functionality can be further extended with Compulab 2nd generation Function and Connectivity Extension T-Cards (FACET Cards). 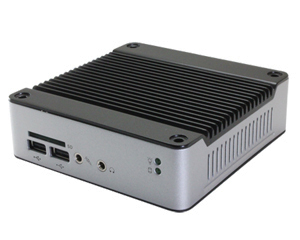 Like all other Compulab mini-PCs, fitlet2 is completely fanless, available at wide temperature range and is sold with 5 year warranty. Microsoft Windows 10 IoT Enterprise 2016 images now ready on request. For already 12 years, MiniDis is Microsoft Embedded Partner. 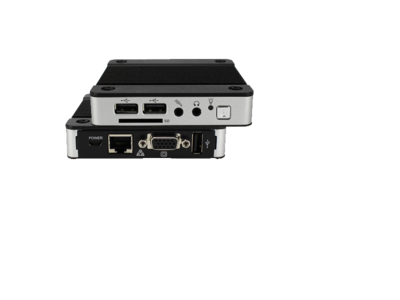 At request MiniDis delivers Microsoft Windows Embedded 10 IoT LTSB Enterprise 32 or 64bit editions to your desired system for as low as 49euro per unit. Faster than its predecessors and imune to recent Intel CPU bugs, we introduce the new Dual core EBOX DX3 series very low power 32bit x86 SoC. With its industrial specifications it is some of the finest units for bulk control and monitoring available. 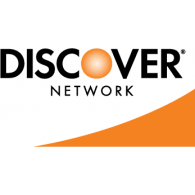 The DX3 SoC has optimized features compatible with running modern 32bit embedded or non embedded operating systems. The ebox DX3 series offers a wide range of I/O options from multiple and full wired RS-232, RS422 and RS485 to CanBus, GPIO and internal SIM. The perfect unit for 24x7 mobile and field operations. Available with 512MB to 2GB internal DDR3 ram. 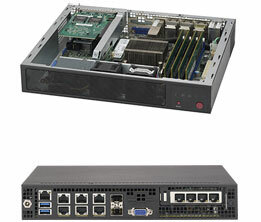 Available models include ebox3360, ebox3362, ebox3350 and DIN-PC versions. 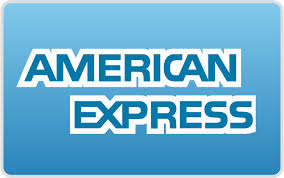 Ask us for custom availability. Customization possible at low volumes. 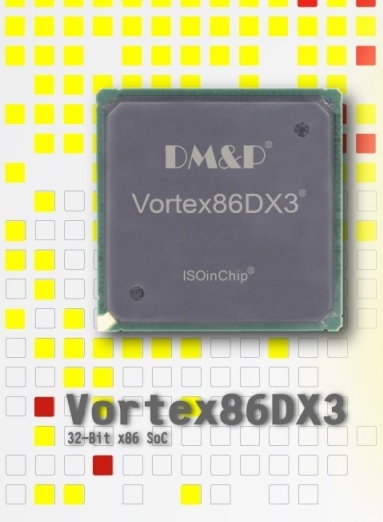 The Vortex86DX3 is a 32-bit x86-architecture dual-core microprocessor with the capability of Windows based, Linux and most popular 32-bit RTOS. It also integrates 32KB write-through 8-way L1 cache, 512KB write-through/write-back 4-way L2 cache, PCIE bus at 2.5Ghz, DDR3 support, ROM controller, ISA, I2C, IPC (Internal Peripheral Controllers with DMA and interrupt time/counter included), Fast Ethernet, FIFO UART, USB2.0 Host and IDE/SATA controller within 1 single 720-pin BGA package to form a system-on-a-chip (SOC). 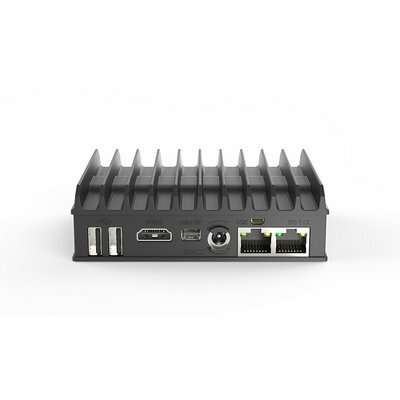 It provides an ideal solution for the embedded market and communications products (such as thin-client, NAT router, home gateway, tablet PC, control/monitoring PC to bring about desired performance. 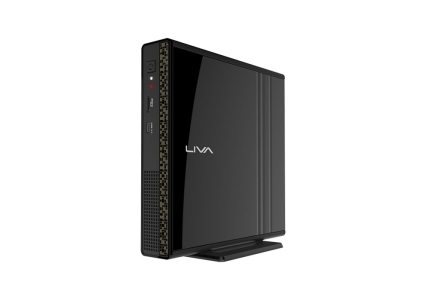 In a market where major brands are not flexible to change their Desktop P C's with current market demands, we introduce a brand new and very powerfull desktop PC, the LIVA One. 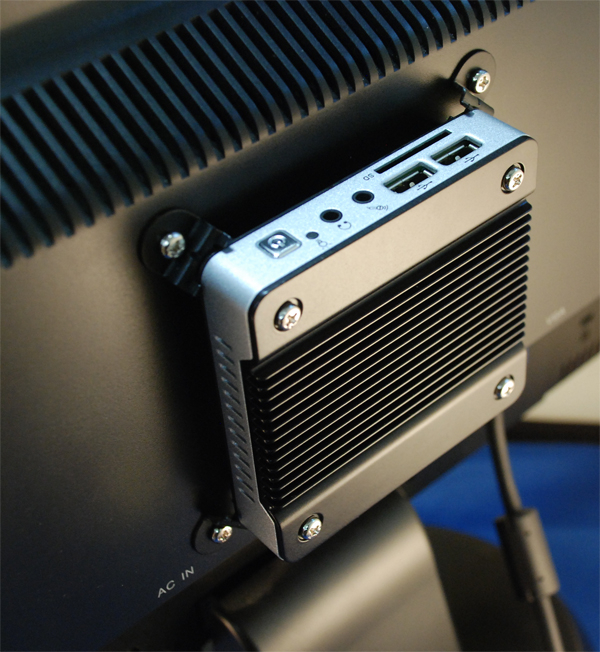 Equiped with the latest Intel technology we can customise Liva One in any configuration you desire. Liva One will be positioned as a project based demand product which will give huge cost savings if ordered at project quantities.